I first came across Michael Pollan when he appeared on Oprah to talk about the documentary Food Inc. He was a consultant and narrator for the film. Once Oprah was over I found the documentary on Netflix and spent an unprecedented amount of time engrossed in my television. Although I am vegetarian, (and he is not) a lot of the points made by Pollan resonated with me. (There was a lot of head nodding involved). I was pleasantly surprised when I happened across his latest (I believe) book Food Rules: An Eaters Manual. It contains sixty four “rules” designed to act as filters for the overly processed food products that Americans have come to rely on so heavily. Don’t ingest foods made in places where everyone is required to wear a surgical cap. Spend as much time enjoying the meal as it took to prepare it. Don’t get your fuel from the same place your car does. Eating Animals was a difficult book to get through. Sometimes I could only read a few pages before I would have to put it down. As someone who is already committed to a vegetarian diet, I was able to take comfort in the fact that I contribute less to the disgusting situations described in this book. But I am far from perfect. Cheese makes a regular appearance on my plate, my car has leather interior, and don’t even get me started on my shoes. 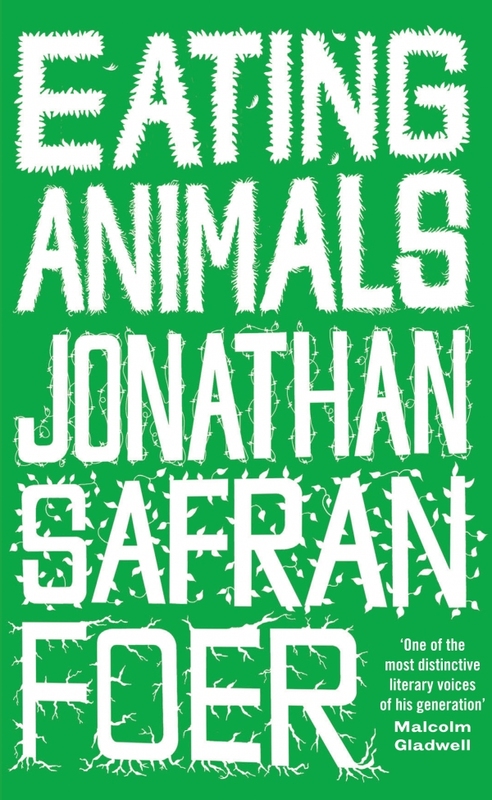 Foer discusses the sacrifices involved in eliminating meat including being viewed as a difficult person by others, and being unable to partake in meals that are considered family tradition. Both are reasons that I continue to be vegetarian rather than vegan. He is honest about how he enjoys the taste of meat and has struggled with removing it from his diet. It’s a constant conflict between enjoyment and morals. Something that I believe most people would agree with. Most people like animals. They would have very conflicting emotions if they were forced to kill one themselves. I have several friends who tried to go vegetarian after they learned about what actually goes down at factory farms and slaughterhouses. Their intentions were excellent, but after a couple of weeks the shock wore off and they began adding meat back to their diet. Much like the author did several times prior to writing this book. It’s very informative. My only complaint is that the descriptions are too gruesome, but it is hardly the fault of the author for presenting his research. The fault lies with the system that we have all enabled to take over the industry. I regret reading this book so shortly after reading The Long Run because the plot lines are very similar and I found myself constantly comparing the two, which is not fair. Each book is great and deserves to stand on it’s own. Shortly after graduating from high school Brian Boyle is in a car accident with a dump truck. He hovers on the precipice of death for months in a chemically induced coma and undergoes multiple surgeries. Basically every organ in his body suffered some type of damage in the accident. When Brian wakes up he has to relearn how to do everything, and put all of his goals on hold. Through perseverance and family support he goes on to achieve his dreams of being a collegiate swimmer, and an Ironman triathlete. What I think makes this book special is that Boyle was still a teenager when he was dealing with these overwhelming obstacles. The maturity and determination showed by this young man to hang on to his dreams despite a setback is incredible. I would recommend this book to anyone. 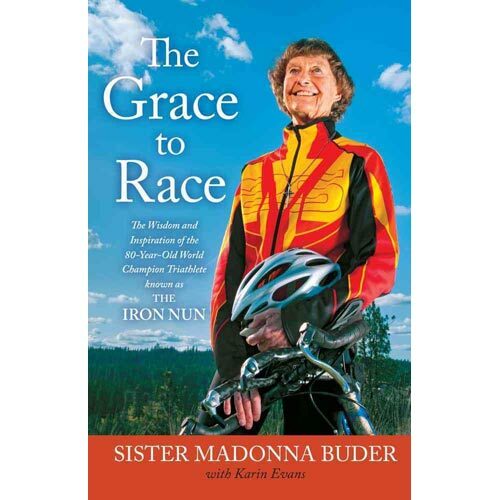 This is the memoir of Sister Madonna Buder, a Catholic nun, and champion triathlete. She tells the story of how she became both. What I really loved about this book is how she breaks the stereotype of what I think of when I think of a nun. Not only is she involved in these races, she actually competes and has won many age group awards. 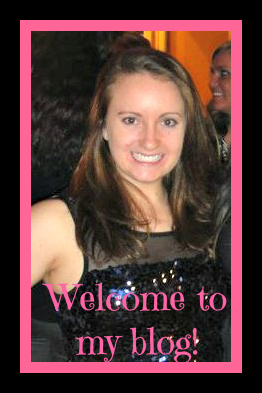 She is not afraid to get sassy in the heat of competition and I found her feisty attitude both humorous and personable. I was surprised that I actually found the beginning of the book, where she talks about making the decision to become a nun more interesting than towards the end where she chronicles her races. Sister Madonna has traveled the world to compete in hundreds of races, and I think that it would have been an easier read if she had not tried to include so many of them. This is a quick read. I found it very inspiring. If an 80 plus year old can achieve these accomplishments, then there is really no excuse for us young whipper-snappers. I love the way that Kristin Armstrong writes. Her voice is soothing and she arranges words beautifully. She writes about trying to become the best version of herself possible and using running as a catalyst for larger topics such as friendship, healing, confidence, fear, and purpose. 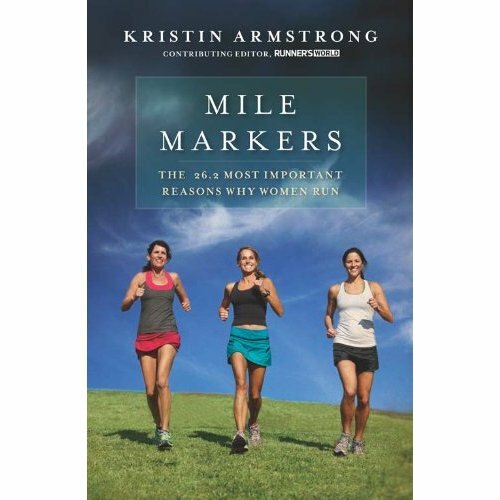 I think that I especially appreciated this book because as a new runner I could feel how my workouts effected other areas of my life. My only complaint is that I think it is essentially a compilation of her blog, and at times it got a little repetitive. I don’t have a problem with using pieces of a blog in a book, but I don’t think they did a good job of editing it. The same joke appeared multiple times, and it seemed lazy which was irritating. I had been interested in reading Born to Run for some time. Other bloggers sang it’s praises and I noticed references to it in a few running articles. At one point I even started it at Barnes and Noble, but ended up postponing my purchase. Last week I received a tough love e-mail from my SCUBA instructor recommending the book. I decided that enough was enough. I felt like everywhere I turned people were discussing Born to Run, so I immediately left my computer to see what all of the fuss was about. It was one of the best books I have read in a long time! I was torn the entire time I was reading. On the one hand, I did not want to put it down. On the other hand, I could not wait to run. Although it was more about ultra marathons it definitely got me pumped for my training and helped me overcome my fear of my first double digit run. 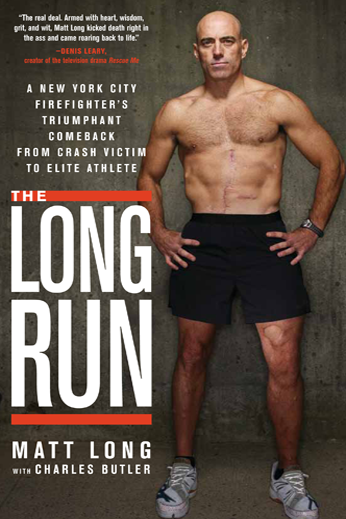 The Long Run is the story of Matt Long, a firefighter, Boston Qualifying Marathoner, and Ironman who was run over by a bus and given a 5% chance of survival. Despite the physical and emotional hell Long was put through, he shows extreme resilience and makes an incredible comeback to the sports that he loves. I don’t feel like I read this book. I feel like I absorbed it. I could not put it down. I like to read before I go to bed at night…what a mistake. I would start reading, realize that HOURS had passed, and then I would be too caught up in the story to sleep. Watch out Matt Long. You have a new superfan! (I’ve already tweeted him.) 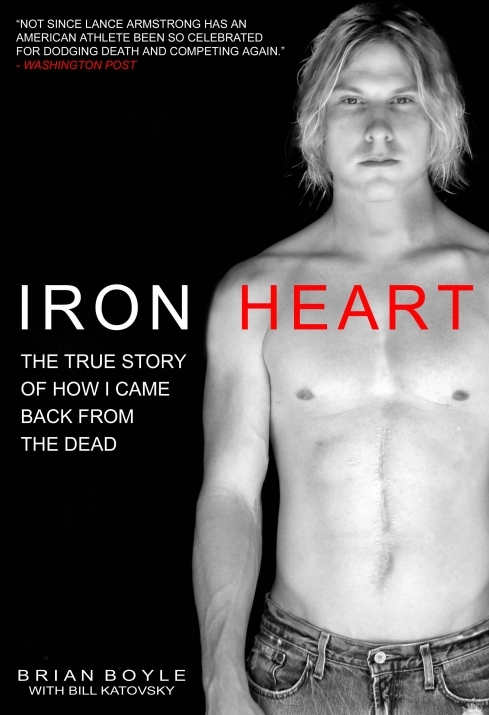 If you want to feel motivated you should seriously pick up this book!